We supply SUP's that are an ultra portable, designed for practicality, no roof rack or long wheel base van required here. They are inflatable and are perfect for recreational paddling inland and also in small waves at the beach. 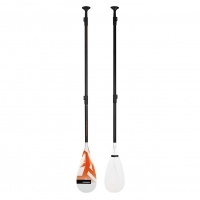 There is also a range of fixed length and collapsible paddles on offer. 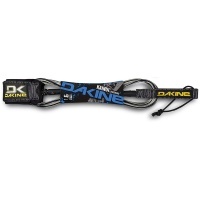 A coiled safety leash to keep you connected to your SUP if the worst happens with an unexpected swim. 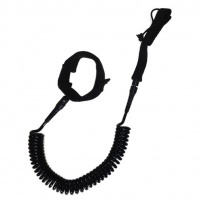 The coiled leashes are better on rivers as they keep up out of the water. 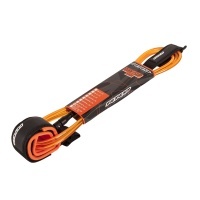 Northcore Addiction Surf Leash 9ft. 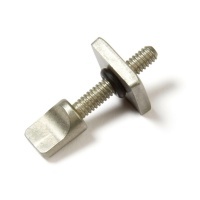 Fitting the standard US finbox The Bolt from Northcore is perfect replacement if you have lost your fin bolt. Thumbscrew with plate always good to have a spare just incase. 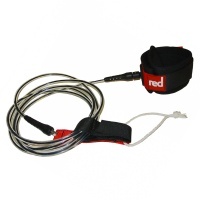 The Red Paddle Surf leash is an essential piece of kit in the waves to stop the board flying off on it's own. But is also handy on rivers etc to launch and lift the board in and out the water. Essential if you have managed to loose these on the beach or in the grass! 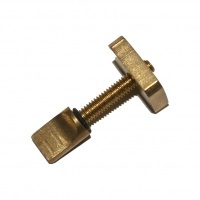 Brass washer and thumbscrew bolt to hold your paddleboard fin on. Fits most boards with US Fin Box. 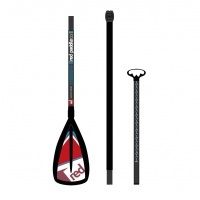 Designed for entry level paddlers looking for a quality paddle at a low price. 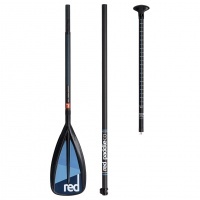 The RRD Aluminium 3 Piece Paddle is everything you need to get yourself gliding on the water! 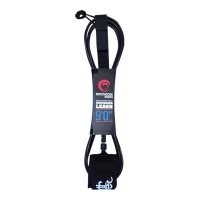 The 8ft RRD SUP Surf Leash is ideal for anyone surfing or river cruising. Red Paddle Adjustable Alloy Paddle is a great collapsable alloy paddle with an adjustable section to allow the paddle to be used by a range of riders. Adjustable from 170cm - 210cm. Possibly the most versatile paddle from Red Paddle. Lightweight and collapses down into 3 easily storable sections great with inflatable paddle boards. Carbon shaft with nylon blade. 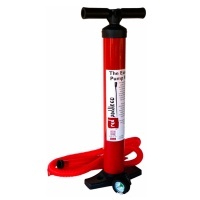 One of our favourite pumps for getting to the higher pressures in the inflatable paddleboards. 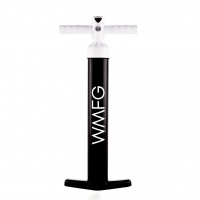 A bit taller for less back ache and thin barrel for easy high pressure pumping. 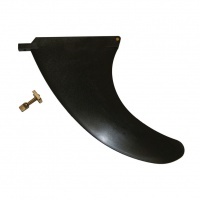 This is a standard US Fin box Fin for Paddleboard SUP. 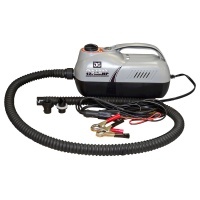 This will fit most brands and is the standard factory size in back plastic. Comes with the brass thumbscrew and washer. 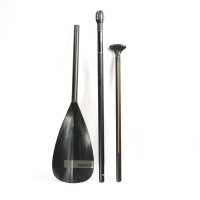 Keep on track whatever your budget with the RRD Adjustable Start Aluminium Paddle. Paddling and travelling made easy with a quick and simple 3 piece design! 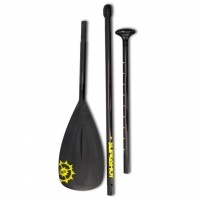 The Slingshot Explorer Paddle is as great looking as it's function. 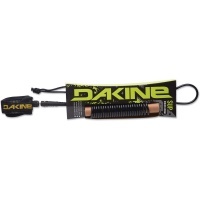 It splits down into 3 pieces and is adjustable in length so perfect with inflatable boards for travel. The revolutionary new way to pump up your sup. Featuring optional double and single action pumping with an 1.8L/ stroke, you'll have your SUP pumped in no time!